The month of October and the early weeks of November have seen several major events in the world of eSports. One of the biggest was the month long League of Legends World Championship. The 2016 Worlds began back on September 29th and ended one month later on October 29th. Sixteen teams began the journey but only two went on to the final at the Staples Center in Los Angeles. Two Korean teams, Samsung Galaxy and last year’s champion SK Telecom T1 battled it out in the finals for the Summoner’s cup and a prize pool that reached over $5 million thanks to the efforts of fan based crowdsourcing. The winning team walked away with over $2 million. This year SK Telecom T1 again defended their title and won the day with a 3-2 victory and their third League of legend championship. 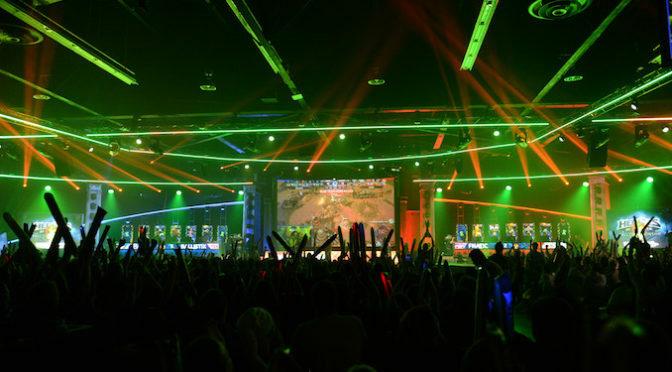 Championships for Blizzard Entertainment games were held over the weekend of November 4-5th at Anaheim, CA during BlizzCon 2016. 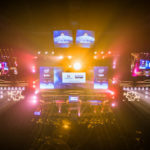 Beginning a week before Overwatch, StarCraft II, Heroes of the Storm, Hearthstone, and World of Warcraft choose their semi-finalists during the group stages. Method(NA) team from the 2016 World of Warcraft Championship at BlizzCon. Photo from Blizzard. The group stages were broken down into two groups, each with four teams of three to four players. These teams were chosen from both online qualifiers and in-person regionals. All the teams participating come from the Americas, Europe, china, and Korea and Taiwan. This year’s prize pool was set at $250,000. From the eight teams Splyce, Method (NA), NG Blue, and Tempo Storm went on to the semi-finals at BlizzCon. The finals were between Splyce and Method(NA) with Splyce taking the championship with a 4-3 win. Team Ballistix at the Heroes of the Storm final. Photo from Blizzard. 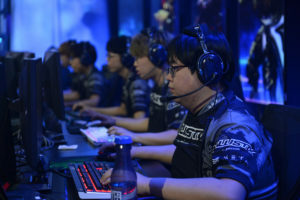 The Heroes of the Storm Fall Championship had twelve teams from the season’s winners from China and Korea, Australia/New Zealand, Latin America, South East Asia, and Taiwan. These also included the winners of two regional events for Europe and North America. The Championship began with a dual tournament group stage with the remaining four players going on to a single elimination bracket. All the teams were competing for a $1 million prize pool. 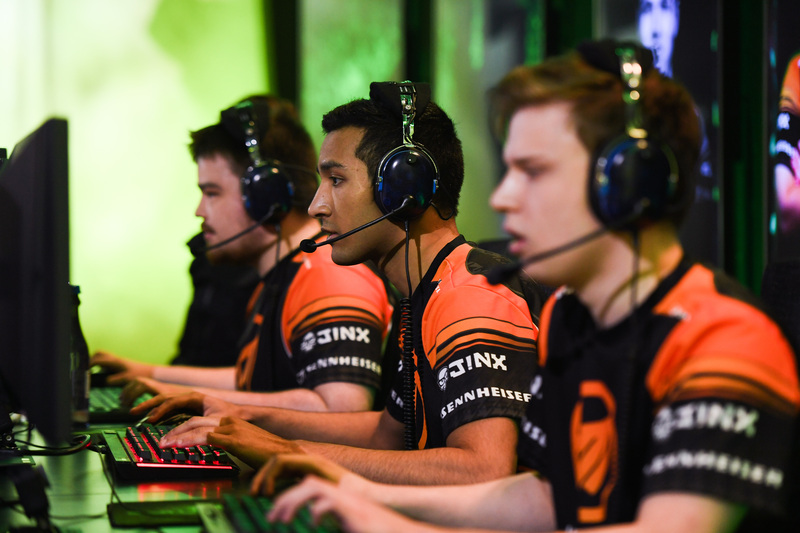 From the top four Fnatic and Ballistix went on to the final with Ballistix beating Fnatic 3 -1. Sixteen teams from around the world came together to get a spot in BlizzCon. It started with a round-robin style group stage. The top eight of the group stage went on to a single-elimination playoffs then the final at BlizzCon. These top eight were narrowed down to four teams; Russia, Finland, South Korea, and Sweden. At the end Russia and South Korea competed for the Overwatch World Cup. With a win of 4-0 South Korea claimed that honor. The top sixteen players from around the world came together for a chance at a $500,000 prize pool at the StarCraft II World Championship Series Global Finals at BlizzCon. The tournament started with the double-elimination group stage where the top eight went on to the single-elimination bracket to declare the finalists. Until the final all matches were best of five with the final a best-of-seven series. From the top eight; Elazer, Dark, ByuN, and Stats went on to the Semi-finals. This culminated in the finals with Dark and ByuN. ByuN won the series with a 4-2 victory. The road to BlizzCon ended for our Seasonal Hearthstone champions with a final between Russia’s Pavel and Ukraine’s DrHippi. With Pavel beating DrHippi 4-2. 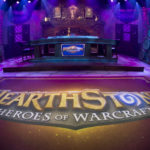 A full recap of the Hearthstone final can be read here. This is an open bracket with 108 teams competing for a $250,000 prize pool. This event will feature the first competition of the Call of Duty World League and an Overwatch invitational. Both of these tournaments will have a $100,000 prize pool. For more information visit mlg.tv/vegas. The 2017 Heroes of the Storm qualifiers begin November 19 with Europe and November 21 for North America. The top two teams from the three regional qualifiers will earn a spot in the HGC. On November 4th Blizzard Entertainment announced the creation of the Overwatch League. The Overwatch League is for players to establish themselves in teams and foster professional careers. The season will start in 2017 when Blizzard will host a combine where eligible players who have distinguished themselves in competition will be invited to try out for teams. More information will be coming out in the coming months and players wanting to compete can continue to build their skills by playing Overwatch. Hockey has now entered the world of eSports with the Finnish hockey team IFK Helsinki acquiring an Overwatch team. The roster for the new Overwatch team named the Helsinki REDS was put together by manager Christer Kasurinen and team captain Roope “Ruape” Kurkela. Helenski REDS roster also includes Overwatch players Eemeli “Woomera” Ikonen, Miika “BBR” Tekoniemi, Toni “Effix” Hurme, Jani “Exceed” Kosonen, and Ville “prettyWise” Mikkonen. Partnerships for the new team include Jimm’s, Finland’s leading manufacturer of customized computers, and Battery Energy Drink. 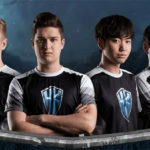 The European team Virtus.Pro has returned to League of Legends from an extended hiatus with a new roster. They intend to compete in the LCL Open Cup in Moscow and Saint Petersburg November 20th to 27th and the LoL Continental League. 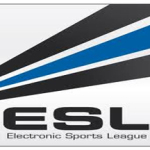 The LCL Open Cup will be their first professional event as a new team. 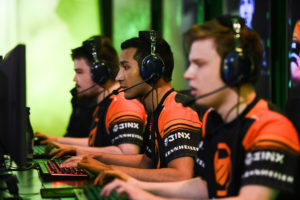 Players for the new roster are Daniel “Blasting” Kudrin, Ivan “Paranois” Tipukhov, Alexander “SaNTaS” Lifashin, Rafael “Doxy” Adl Zarabi, and Jonatan “SezzeR” Villebro. Call of Duty World League team Rise Nation, owned by NFL player Rodger Saffold, had three players leave the team since the end on the 2016 CWL. However, Rise Nation also acquired three new players for their roster. Josiah “Slacked” Berry, Sam “Octane” Larew, and Nicholas “Classic” Di Costanzo were signed with Luminosity Gaming. In their place and joining the remaining original team member Daniel “Loony” Loza will be Brice “Faccento” Faccento, Uly “Aqua” Silva, and Tyler “Felo” Johnson. Not often do we hear news regarding female eSports players. 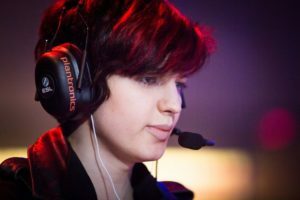 However, Canadian Sasha “Scarlett” Hostyn a StarCraft II pro player has been named the highest earning female eSports player. As of October 5th 2016 she has a total of $144,414 in winnings and also holds the record for the most eSports tournament results of any female gamer. These are only some of the stories and competitions for October – November 2016. 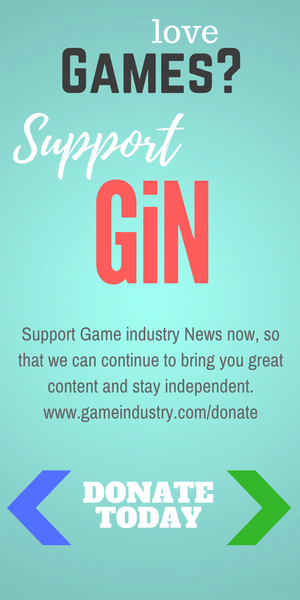 Stay tuned to GiN eSports for more news and competition coverage from the world of eSports.